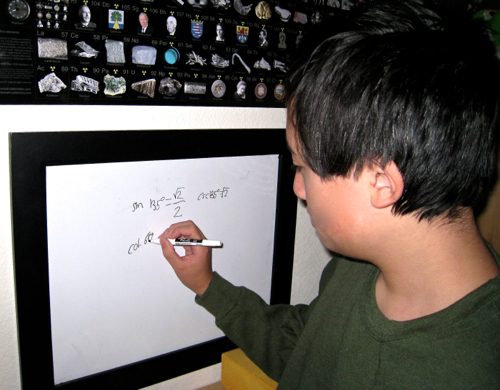 “Math skills unlock a world of career opportunities. Some can go the education route, but there's much more. agencies and the non-profit world."